Now it is officially confirmed, that the gorgeous Sara Ali Khan has been finalized as a leading lady for the upcoming untitled romantic drama, opposite the Heartthrob Kartik Aaryan. 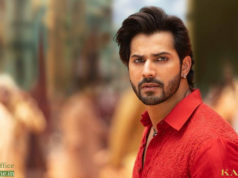 Kartik was last seen in the blockbuster hit Luka Chuppi and Sara earned praises for her roles in Kedarnath and Simmba. 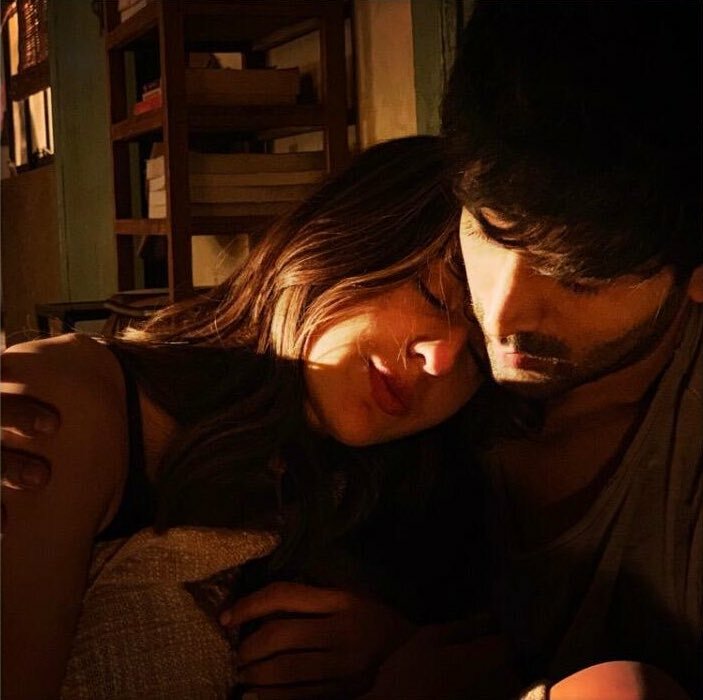 Kartik Aaryan took to Twitter and wrote, “Kartik Aaryan took to Twitter and wrote, “Honored to embark on a journey wid #ImtiazAli’s next, the yet untitled film wid #SaraAliKhan n @RandeepHooda releasing on 14th Feb, 2020 ❤️ By Jio Studios #ImtiazAli #DineshVijan @RelianceEnt @WeAreWSF @MaddockFilms #ImtiazAli Aur ji haan, issi film ki shooting chalu hai”. In the last few weeks, Kartik Aaryan and Sara Ali Khan have been grabbing headlines for their videos together. First, it was a video of them kissing which set the internet on fire and media outlets began to speculate that the two actors are shooting for Love Aaj Kal 2, a sequel to the Imtiaz Ali-directed Love Aaj Kal (2009), which starred Sara’s father Saif Ali Khan and Deepika Padukone. Presented by Jio Studios, Dinesh Vijan’s Maddock Films, Imtiaz Ali and Reliance Entertainment’s Window Seat Films. 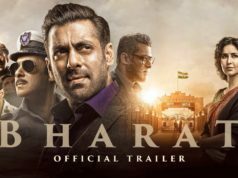 Being associated with such big names, it is one of the highly awaited films of 2020. Before Kartik had confirmed the project, Kareena Kapoor Khan had revealed on Koffee With Karan that the duo will be doing a film together. The Imtiaz Ali-directed film will be Sara’s third Bollywood project. Sara, daughter of actors Saif Ali Khan and Amrita Singh, stepped into the film industry with Abhishek Kapoor’s Kedarnath, in which she co-starred with Sushant Singh Rajput. Sara’s second release was Rohit Shetty’s Simmba, alongside Ranveer Singh.